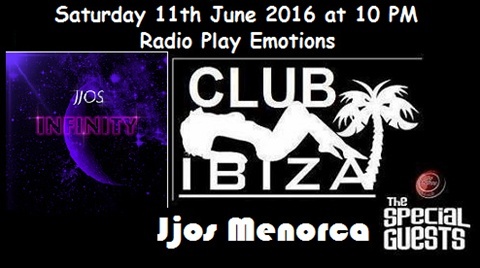 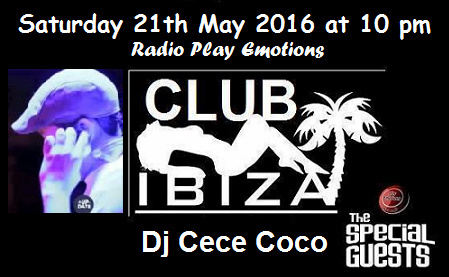 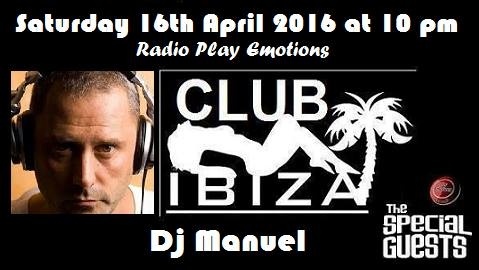 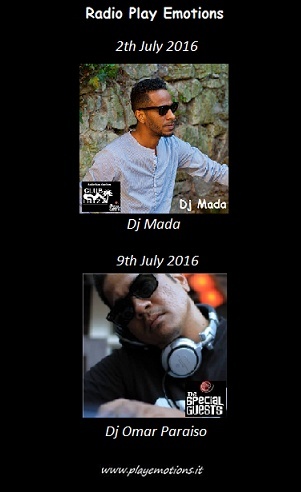 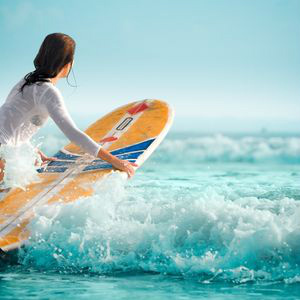 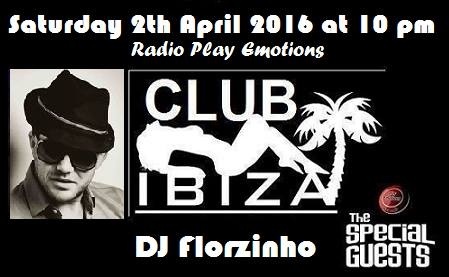 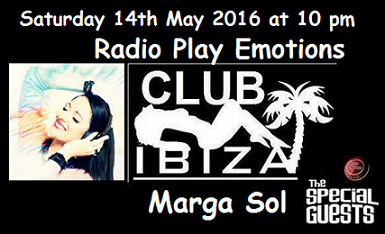 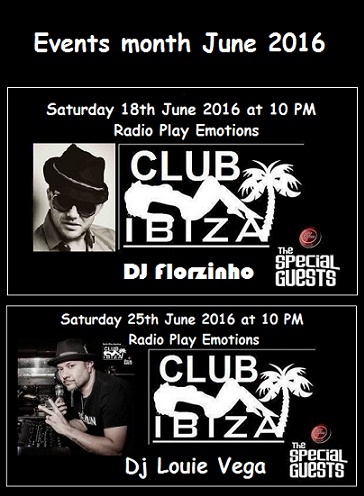 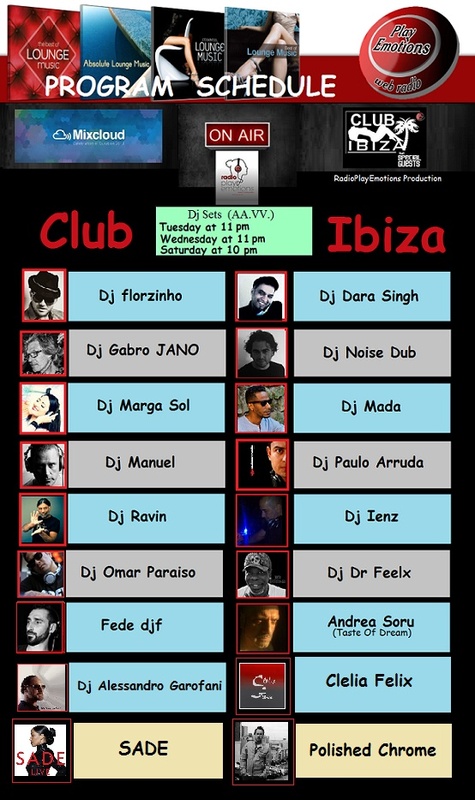 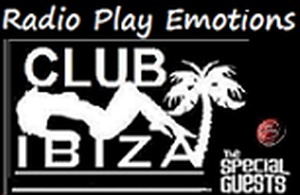 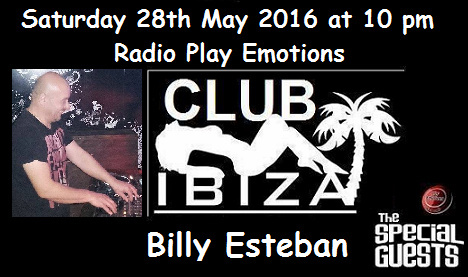 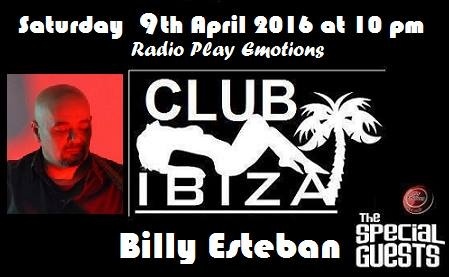 Club Ibiza - Radio Programming "Special Guest"
Every Saturday at 10 pm, on Radio Play Emotions, plays music and cool Glamour Balearic selected by DJs residents .... "CLUB IBIZA". 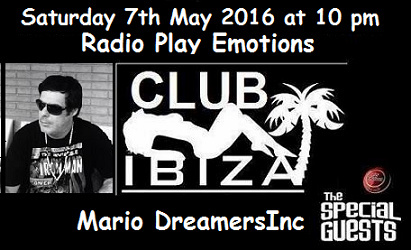 This upload was 18th in the Garage chart, 19th in the Dubstep chart and 54th in the Chillout chart. 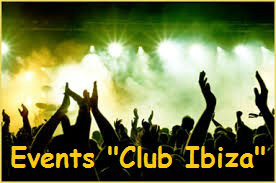 This upload was 22nd in the Chill Out chart.